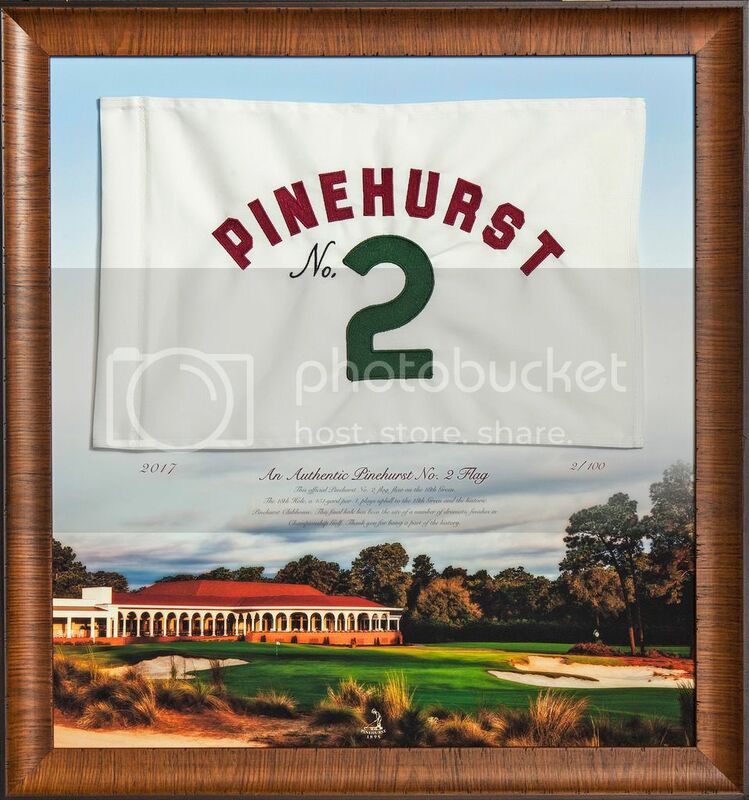 A vintage inspired poster featuring the scenic 18th hole of the infamous Pinehurst No. 2. Image captured by MillerBrown. 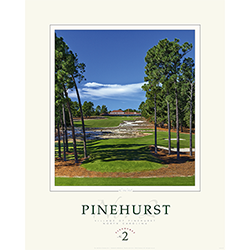 Poster size: 20" x 16"